Wintergreen scientifically known as Gaultheria fragrantissima is actually a low growing species native to sandy coastal regions and woodlands of eastern North America from Georgia to New Found land. It is a member of the heath, or Ericaceae, family and bears foliage round the year. Apart from wintergreen it is also known as Aromatic wintergreen, box berry, Canada tea, checkerberry, deer berry, ground berry, mountain tea, partridge berry, spice berry, teaberry, wax cluster, eastern teaberry and checkerberry. Though the term “wintergreen” applies to any plant that remains green throughout the year, the “Wintergreen plant” is a title that refers to the genus Gaultheria and is notable as the original source of the wintergreen oil used in flavoring candies, chewing gum, and toothpaste. Wintergreen is a small indigenous shrubby, creeping, evergreen plant that grows 6 in (15 cm) high and bears foliage round the year. It grows well in partially shaded garden location, where it receives no more than two to five hours of direct sun through the shifting shade from trees or shrubs above and prefers moist, peaty soil that is acidic. If the soil remains constantly moist, wintergreen plants handle as much as five to seven hours of direct sunshine daily in the growing season. When the plant is young it bears pale or yellowish green elliptical leaves that are delicately jagged or toothed. 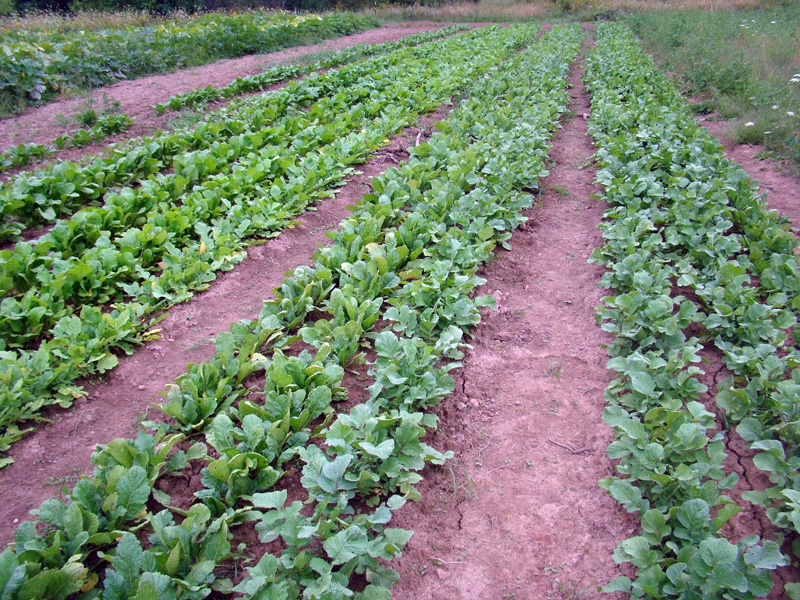 However, the mature leaves are rubbery and lustrous. 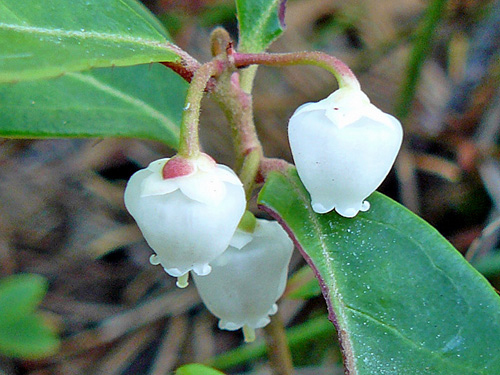 Wintergreen bears bell-shaped either white or pink flowers during the months of July-August and these are followed by startlingly brilliant red berry. Wintergreen plant is mostly used to prepare wintergreen essential oil. Oil of wintergreen, is made by first steeping wintergreen leaves in water for at least 24 hours, and then allowing this mixture to ferment and release its oil. This oil is occasionally used externally in dilute solutions in combination with other products such as aloe and lanolin to produce ointments, but either the oil extracted from sweet birch or the synthetic version are more appropriate to be used. 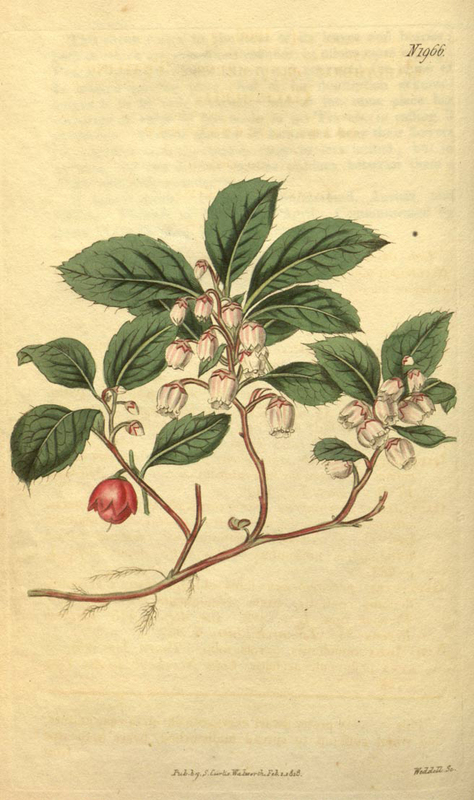 Wintergreen oil is used as flavoring for candies, chewing gum, and medicines. With eucalyptus or menthol, it is often used to flavor toothpaste as well as other dental products. The berry, often called checkerberry, is used for flavoring candies. It is occasionally used as a tea by itself, or combined with tea as a flavoring; hence its name teaberry. 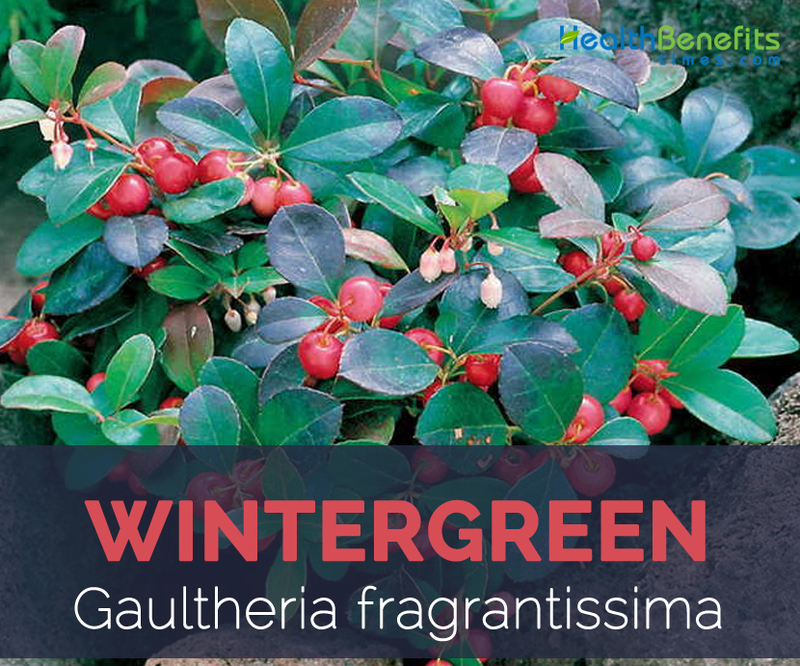 Wintergreen is considered to have originated from eastern North America; wintergreen naturally dwells in mixed woodlands, road banks, old pastures, coastal heathlands, montane heath bogs and fens in acidic, sandy soils. The native range extends from Canada’s Labrador westward to southern Manitoba and then nearly all areas east of the Mississippi River in the United States, except for Florida. Today because of its extensive use in essential oil, it is cultivated throughout the world. Regular use of oil of Wintergreen can eliminate pain and induce relaxation. Therefore, it is a combination of an analgesic and a relaxant. Wintergreen essential oil can also eliminate pain and drive out stress and tension. This is a very pleasant method of getting a sound sleep at the end of the day for those who often lose sleep due to pain or stress. Wintergreen essential oil has a huge range of health promoting benefits. This essential oil when rubbed on the affected area is readily absorbed through the skin and the presence of Menthyl Salicylate induces numbness and an anesthetic effect on the nerves there. It also increases circulation of the blood and brings warmth to the area. In this way, it fights pain effectively. Diuretic property of essential oil of wintergreen comes from its stimulating qualities. It encourages the organs in the urinary system and filtration of water by the kidneys, thus increasing the frequency and quantity of urine. This is of great help as it speeds up the removal of toxins like uric acid and protects from diseases like rheumatism, arthritis and others which are caused due to the accumulation of toxins. Also it helps to removes excess water, fat and salt from the body, thus helping cure edema, water logging, and hypertension, while aiding in weight loss. It also keeps kidneys and the urinary bladder clear and prevents formation of stones in those places. High degree of toxicity of this oil can make it fatal to human beings, but that means that it is fatal to bacteria as well as other microbes such a virus, fungi and protozoa as well. This quality is utilized to fight infection that causes sepsis. It also kills the bacteria Staphylococcus Aureus and cures sepsis. However, care should be taken to avoid direct contact with blood and it should never be applied to open wounds. Neither should it be taken orally to fight sepsis in the internal organs. Just applying this oil on the skin will be enough, as it will easily penetrate the skin, be absorbed by the tissues and will then be absorbed in the blood stream, therefore spreading into the internal organs as well. These characteristics of the essential oil of wintergreen are based on the stimulating property of this oil. This oil helps to fights rheumatism and arthritis in two ways. First, when used externally, it easily penetrates through the skin around the muscles and tissues and stimulates circulation of blood in that location. This activity, apart from bringing warmth to the affected area, helps to clear obstacles in the flow of blood, which is one of the main causes behind rheumatism and arthritis, and it does not let toxins like uric acid gather at that spot. 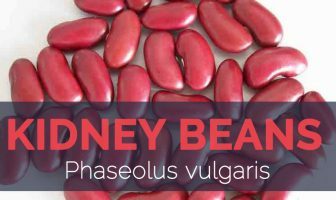 Secondly, though it is absorbed through the skin, it ultimately reaches the blood stream, where it stimulates and increases urination, acting as a diuretic. This speeds up the removal of toxins like uric acid from the body through urination. The removal of excess water, fats and salts through urine helps lose weight, which also decreases the effects of rheumatic conditions. Wintergreen essential oil is mainly a stimulant and it encourages the discharge of gastric juices, bile, hormones, enzymes, ovarian and uterine discharges and even urine by encouraging the liver, gall bladder, endocrinal glands and the uterus. Additionally it also encourages circulation of blood and lymph, digestion, excretion and the nerves. Essential oil of wintergreen has astringents features. It encourages contractions in muscle tissue, skin, blood vessels and hair roots. This result in the contraction of muscles and skin which adds firmness to the muscles and lift to the skin, making you feel better and look younger. When it comes to blood vessels, this contraction helps to curb hemorrhaging from wounded or impacted vessels. The hair roots are contracted and strengthened by this astringent effect. Obstructed menstruation is one of the big problems faced by numerous women, more so in large cities. This condition should not be taken lightly as it may give rise to very severe problems like uterine ulcers as well as even uterine cancer. It results in pain in the abdominal region, irritation, annoyance, hair loss, failing health and numerous feminine problems. This problem can be sorted out with the help of an agent that can clear this obstruction and restart the menses. Additionally, it can also make them regular. Luckily, there are many essential oils which can do this and the essential oil of wintergreen is one of them. It opens up menstruation and also helps get rid of problems like nausea, fatigue, and pain associated with difficult periods. But again, this cannot be stressed enough, it should not be taken orally. Relaxing and stimulating effect of this oil help to reduce spasms in the respiratory, muscular, digestive and nervous systems, while providing relief from congestion in the chest, breathing trouble, asthma, spasmodic coughs, muscular cramps, digestive disorders, spasmodic diarrhea, convulsions and various nervous afflictions. 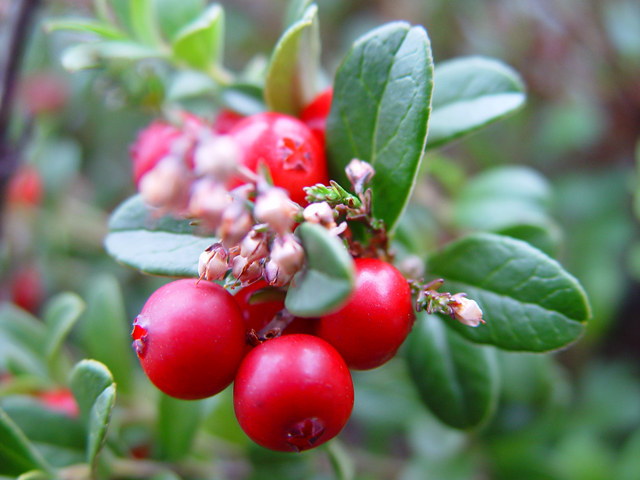 Essential oil of wintergreen is extremely poisonous due to the presence of Menthyl Salicylate. It should never be ingested and should not be used in aromatherapy. External application is enough for making this oil work inside since it easily seeps through the skin and is absorbed by the muscles and tissues. Additionally, if accidentally ingested, it can cause severe damage to internal organs like the liver and kidneys. One more cautionary note, excessive external application on the skin can also turn fatal because of absorption of excessive Menthyl Salicylate in the tissues and consequently in the blood stream. There have been examples of death of sportsmen who rubbed too much of a relaxing ointment on his thighs which contained Menthyl Salicylate. It should never be given to patients who are hyper-reactive to salicylates. Wintergreen is a very common garden plant. Wintergreen can grow anywhere in the garden, even in shade. 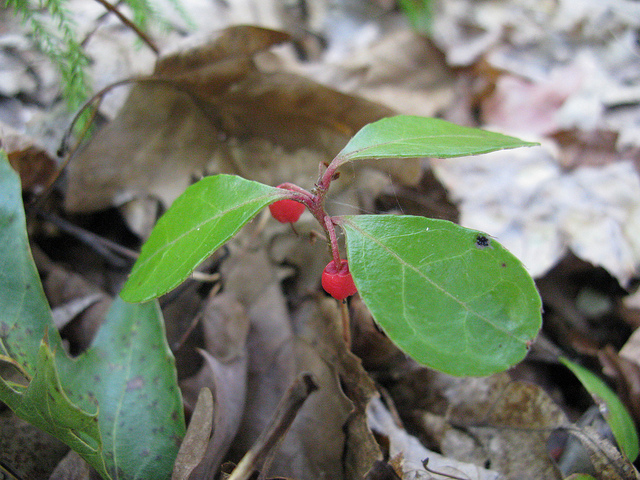 Wintergreen is used for flavoring for candy and mouthwash. 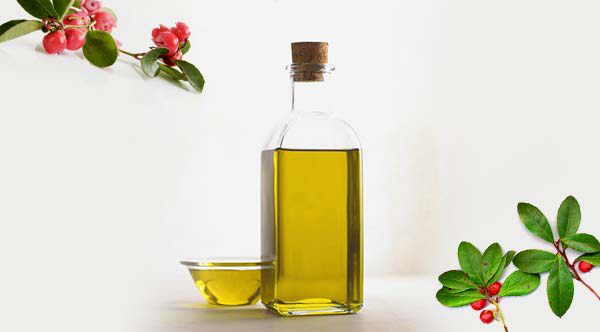 Applying few drops of Wintergreen oil with carrier oils like Jojoba oil or sesame oil will help clearing impediments in the blood flow, checks rheumatism and helps in removal of toxins, reduce excess weight, salts and excess water by penetrating deeply into the tissues and muscles through the skin. Adding few drops of Wintergreen essential oil in steam inhalation, warm baths, gentle massaging and few other topical applications on the affected parts will give complete relief from respiratory disorders like asthma, chest congestion, breathing problems and spasmodic coughs. A soothing massage using 2 to 3 drops of Wintergreen essential oil blended with sesame oil can grant complete relief. Adding few drops of this oil to your bath tub with warm water can calm your nerves and soothe your senses. Andromeda flexuosa Moon ex Walp. Gaultheria fragrantissima var. hirsuta Franch.